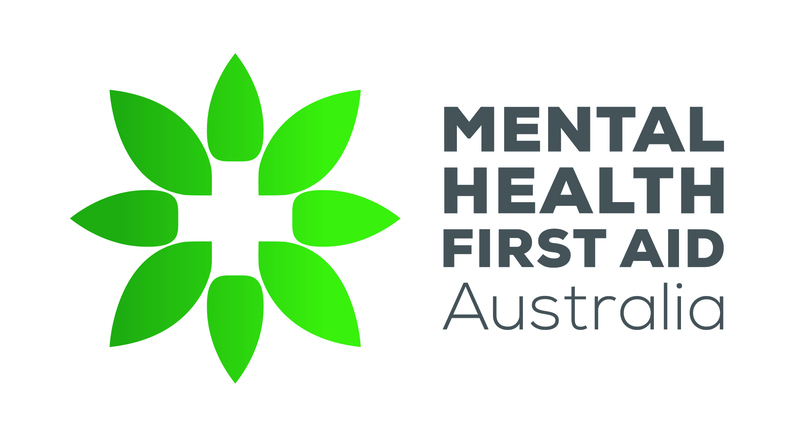 There are some basic technological requirements for accessing MHFA eLearning courses. You will need the latest version of an internet browser such as Chrome, Firefox, Microsoft Edge, Opera, or Safari. Internet Explorer is no longer supported. Your versions of Java and Flash should also be up-to-date. The latest version of Java can be downloaded here. If you encounter video playback issues please refer here. The latest version of Flash is available here.